CaloriBurn GP™ is 100% natural extract of Grains of Paradise (Aframomum Melegueta) – an ancient spice used not only for cooking but also for therapeutic value in Africa. Beyond cooking and remedies, CaloriBurn GP™ become one of the most revolutionary FAT LOSS supplements available. How DOES CaloriBurn GP™ work? CaloriBurn GP™ increases body metabolism by activating BAT in human body. BAT is an acronym for brown adipose tissue and is one of two types of fat found in mammals. The other is WAT (white adipose tissue, unwanted fat). BAT is unique in that it contains a high amount of mitochondria within the cell. Mitochondria is the powerhouse and fat burning furnaces of our body. Studies are now suggesting that BAT activity could significantly impact how many calories one may “burn” a day. BAT is one of the most exciting areas of research in the battle against excess weight. What make CaloriBurn GP™ Different? 1. 100% made from natural, non-irradiated Grains of Paradise. 2. Not “spiked” product using cheap whole plant adulterated with synthetic actives. 3. Alcohol and water extracted. No hazardous solvents. 4. Ensured levels of the four effective compounds at the same levels as the human studies. 5. Complies with FDA’s regulations for quality and efficacy (without adulteration). 40mg per serving, 1~3 servings per day. 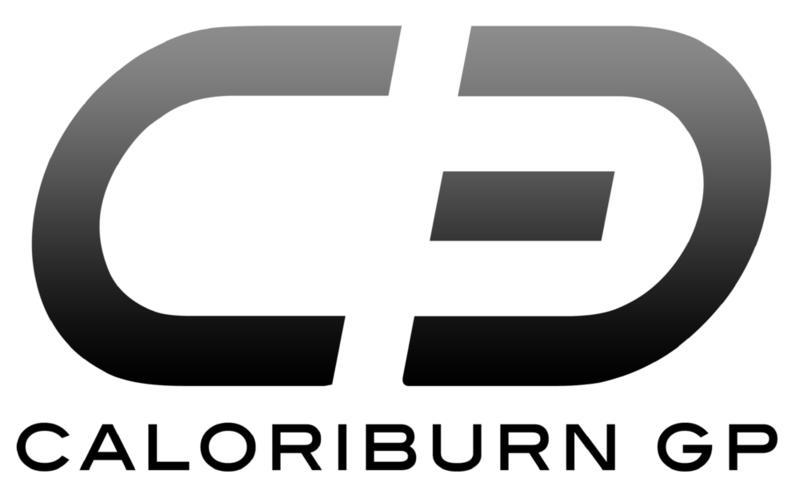 WANT to learn more about CaloriBurn GP™?